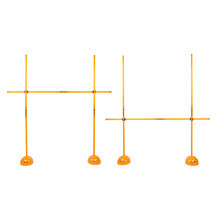 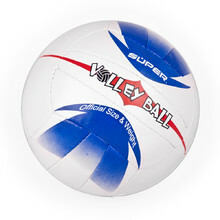 With our volleyballs, every game is a great fun. 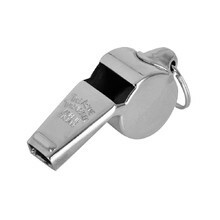 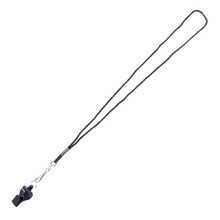 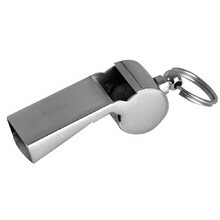 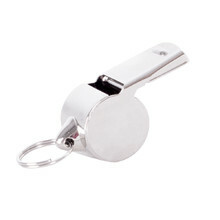 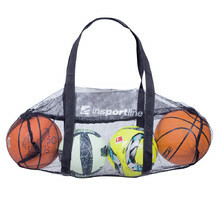 Both beginners and professional players will be able to choose adequate products from our selection. 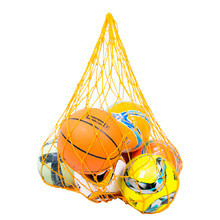 Ball ideal for free time game. 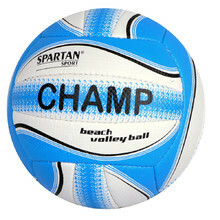 Beach volleyball ball ideal for outdoor use in sand. 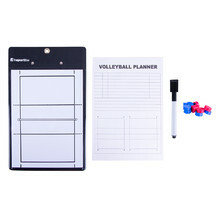 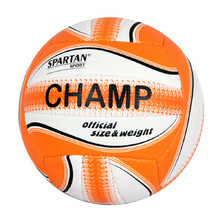 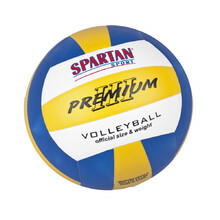 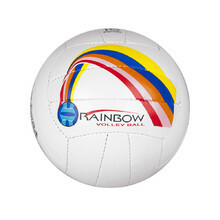 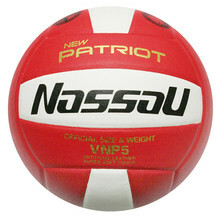 Volleyball ball designed for recreational playing. 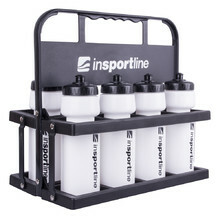 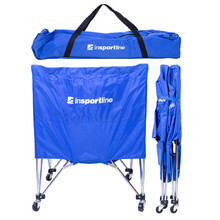 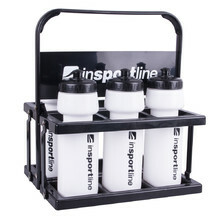 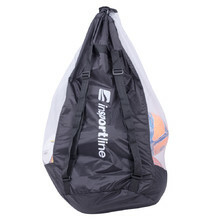 Folding system, 4 wheels, side pocket, waterproof bag with handles included.